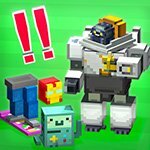 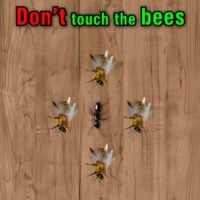 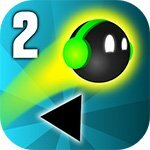 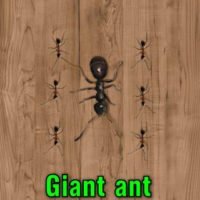 Smash as many virtual ants as possible in Ant Smasher with our full game unlock mod! 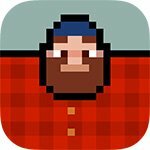 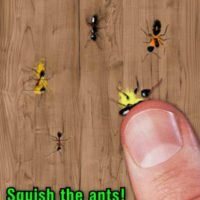 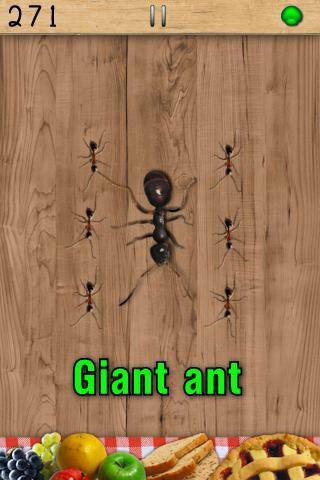 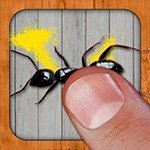 Ant Smasher is an arcade video game for mobile devices that simply has you smashing as many ants as you can. 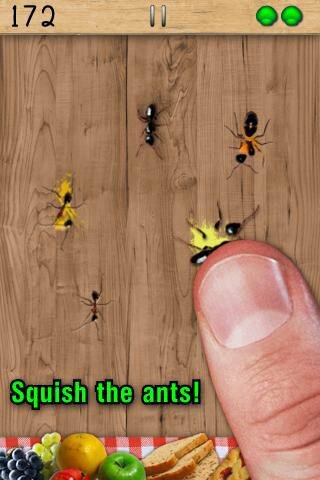 The gameplay is simple – ants appear on the screen and you need to smash them with your fingers. 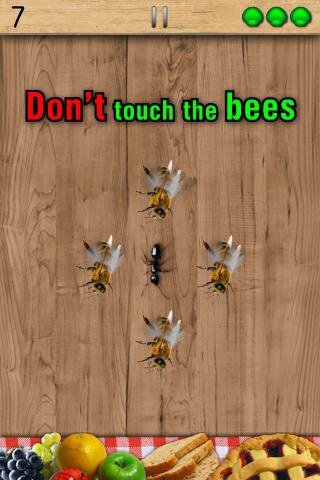 The graphics are rudimentary, but they do work with this kind of game, and the controls are very intuitive. 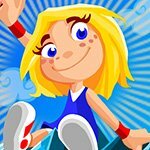 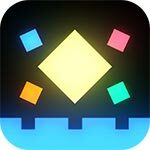 And now, thanks to our amazing full game mod you can play this addictive video game free of any charge.